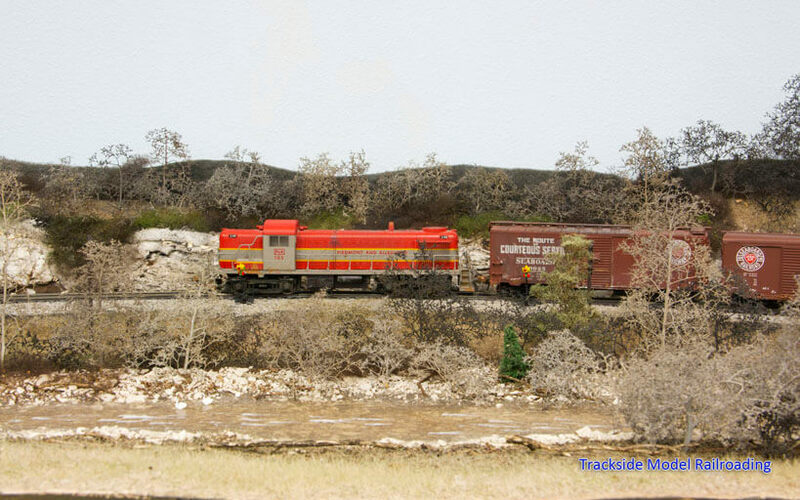 Kevin Klettke models the freelanced HO scale Washington Northern, which operates on the Olympic Peninsula in 1995. 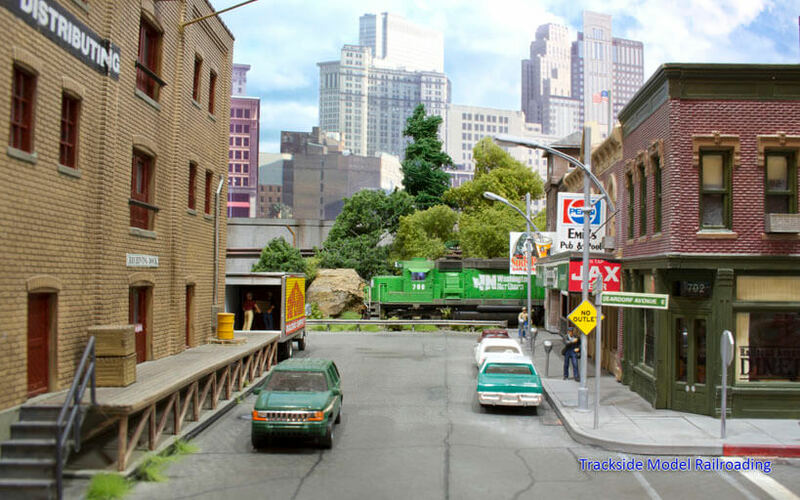 The layout packs intricate city scenes and industrial switching into a small 11x12 foot room, with a little room left for a forested area and a pulp and paper mill. A video is included in the magazine so you can view the layout in operation. Kevin’s creative scenery and eye for detail make for exquisite scenery on the layout. 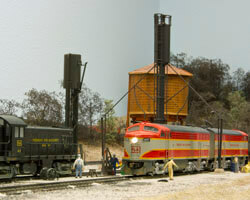 Walter Appel's HO scale Piedmont & Allegheny Railway, also freelanced, takes us to the Shenandoah Valley. The P&A layout is based in the winter of 1957-58 and serves the towns of Port Allegheny, Germantown, Shenandoah, and Elkton, and has interchanges for Pittsburgh and Charlotte. The striking P&A scarlet and gray paint scheme stands out in the winter landscape of the valley. This layout includes a video as well. 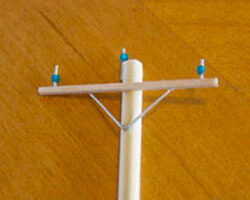 A simple step-by-step process shows you how to scratch-build telephone poles for your layout. This project is simple and appropriate for newer modelers and the poles are more realistic than some commercial poles that are available.